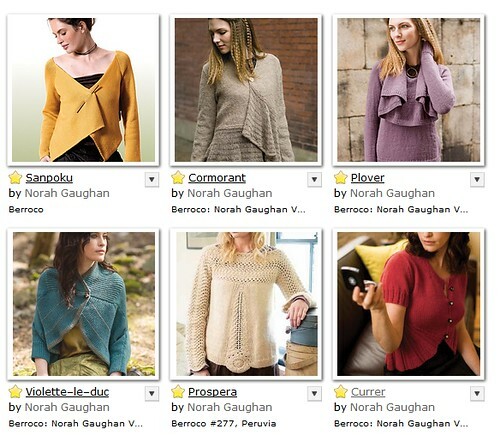 Norah Gaughan Vol. 15 was released yesterday. 15! Can you believe the first volume was released 7 years ago? I remember how gaga we all were when that first volume came out. Ah, memories <cue the dorky music>. 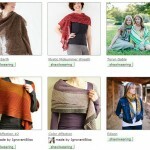 Lempster – Can you believe this one’s free (from Knitty)? 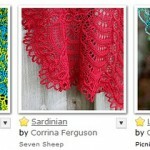 I think the yarn somewhat obscures the beauty of the cable so make sure you take a look at the finished projects too. Forster – This one always makes me laugh because Norah swore she wouldn’t do top-down knitting. And then she did. Emerson – A showpiece cable up the front plus *that cowl*. Can you imagine wearing that when it’s snowing? And knit in a chunky yarn it should go quickly too. 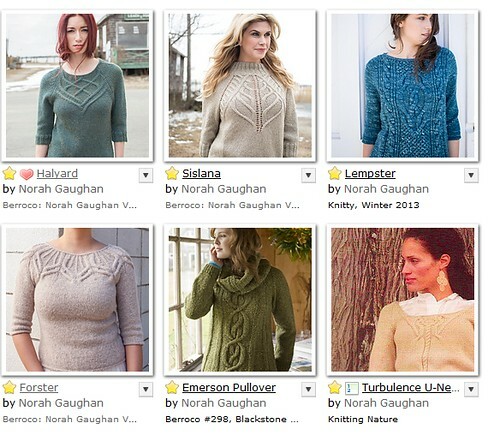 Turbulence U-Neck – When I think about Knitting Nature this is the first thing that pops in my mind. I remember walking around the Rhinebeck fairgrounds the year after the book came out and spotting many Turbulences. Tilted Duster – I remember how crazy people went over this one when it hit the cover of Interweave Knits in Fall 2007. 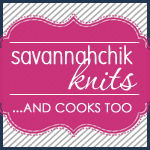 Sanpoku – I love the Asian inspiration here – and who doesn’t like an excuse for another shawl pin? Currer – This one looks as fun to knit as to wear. The bottom half-circles give a unique shape to the bottom. 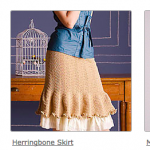 As I went through Norah’s designs there were several that I had forgotten. She’s had a prolific career and damn – she’s talented. Fun to knit and fun to wear. 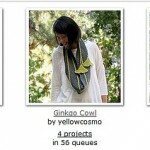 designers, Friday Faves, new designs. permalink. 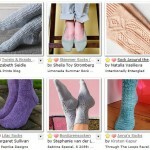 The Year of the Sock (Yarn)? 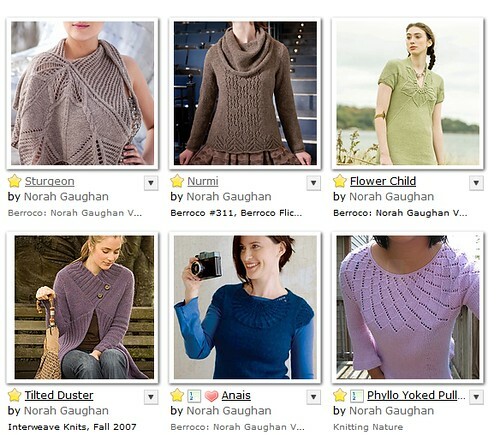 I love Norah Gaugan’s designs as well, but never knitted them yet. Maybe it’s time to give a try? Happy sunday to you Jody! 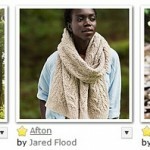 Wow – This is the nicest retrospective ever! I am blushing, but it makes me really happy you like so much of my work.